Leisure Village West – an adult community in Manchester NJ. Call 732-616-6226 when you’re ready to see homes in Leisure Village West. 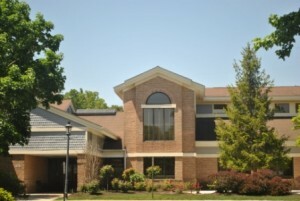 Leisure Village West is an Active Adult Community. This is a gated community with three gates. Leisure Village West has a great location, because it’s on Route 70. It’s approximately 6 miles west of the Garden State Parkway. Additionally, your pets are welcome here. There’s a monthly association fee, therefore the HOA covers exterior maintenance of the buildings. It also covers lawn maintenance and snow removal. And, residents are able to use the clubhouses. Additionally, basic cable TV service is included, along with a limited appliance service contract. There is a fee due to the association upon closing. There are 2,692 homes in Leisure Village West. All homes are attached and have either 1 or 2 bedrooms, 1,1.5,2 or 2.5 baths, and some have a 1 car garage. Sizes generally range from 748 sq.ft. to 2013 sq.ft. Generally, there are between 2 and 6 homes per building. It was built in the 1970’s and the 1980’s. Some homes are heated by electric, however others by gas. Leisure Village West has 2 clubhouses. 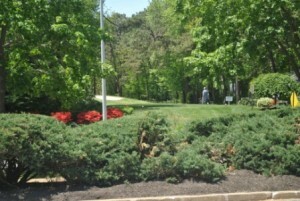 Consequently, there are 2 golf courses and 2 lakes. And when there’s warm weather, there are 2 swimming pools. There are many clubs and activities. 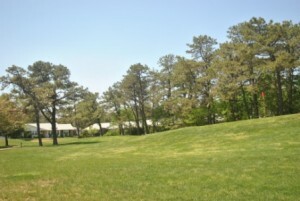 The two clubhouses offer a grand hall, billiards, bocci and more. In addition, there are exercise areas to help you keep in shape. 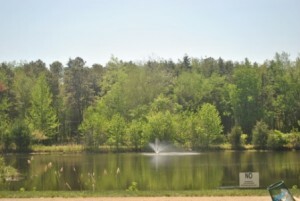 Residents can also partake in local activities such as fishing, boating and, dining. 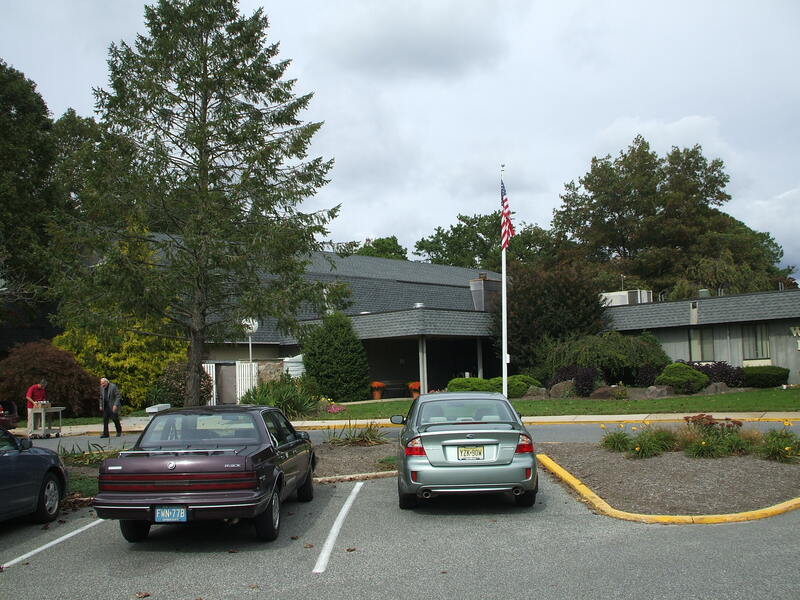 Ocean Ride, provides bus transportation for seniors in Ocean County. The 12 bus routes connect key residential areas with popular destinations. Furthermore, another program provides non-emergency medical transportation service. This transports seniors (age 60 and over) to medical facilities. Advance reservations are needed but a fee is charged. When you’re ready to either buy or sell a home , contact us. Call Bunny and Art Reiman – the Active Adult Community Specialists. Are you Looking For New Construction? Gated Community? Golf Community?